Ansible playbooks are simple configuration management and multi-machine deployment system where we can declare tasks/configurations. it's a file that written in yaml format. Each playbook is composed of one or more ‘pla ys’ in a list and it execute/launch tasks synchronously or asynchronously. Now we will write first Ansible Playbook , we can create yaml file under ansible configure directory with any suitable name. yaml started with "---" then we define group of hosts, variables and tasks. 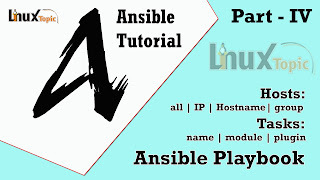 How to add remote hosts in ansible inventory - Click Here…. To check the syntax of a playbook with the --syntax-check flag. 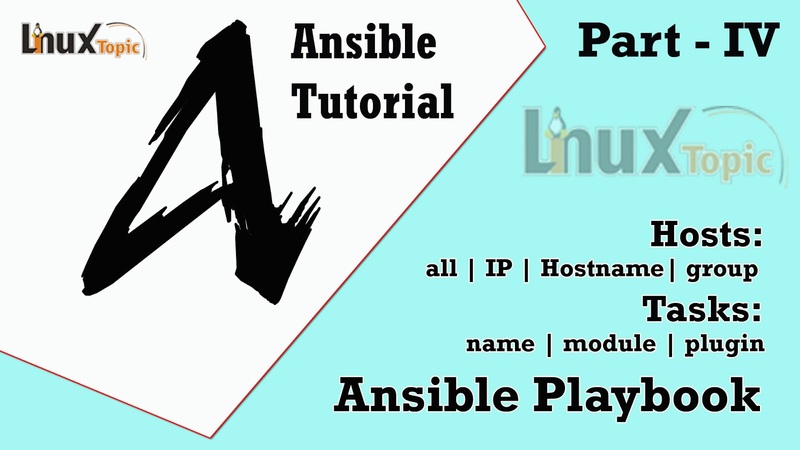 End of this ansible playbook , we need your support so i request you to please like and share this post also comment if something missing by me or give me a suggestion to make more easy/useful.